There are presently some 5,842 properties in Chicago that are in some stage of foreclosure, whether default or auction. Again, the number of homes that are listed for sale on RealtyTrac is 4,908. Anyone can attend a live foreclosure for free and the process ensures that a property helps the bank to make as high a recovery as possible and as small as loss for the lender. You can use online resources like Auction.com or RealtyTrac to find foreclosure auctions in the areas in which you want to buy the property. You can also find a local real estate agent or a broker in order to be able to identify these properties, without having to pay an agent commission of these sales. You should do your due diligence properly and understand all relevant documents before attending the auction. Also, seek independent advice from a real estate agent or attorney to know more about the property. Conduct a research on the estimated resale value of the property, and if there are any charges or liens on the property, as you will have to pay these liens in case you end up buying it. Run title searches on properties before bidding on them so as to know exactly what you are signing up for. 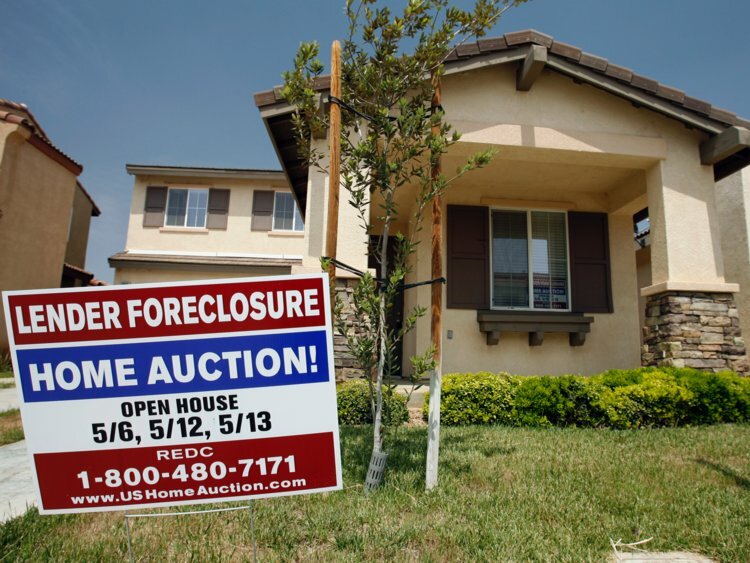 Bidding upon properties in foreclosures take place in an “as-is” condition. Instead of spending thousands of dollars on repair work later, you can simply drive by the property and check out its exterior condition before closing in on the bid. These events take cashier’s checks, cash and bank money orders for payment. Nearly every state requires you to pay the full amount as soon as auction of the property is over, while a few others let you pay certain percentage of the amount at the event and remaining within a certain timeframe. Some foreclosure auctions also require you to pay in advance, which could vary across municipalities. However, the advance deposit usually varies between across auctions. Remember to check in at the auction at least one hour before its scheduled start. If you win the auction, you have to pay in full and after that is done, you will have to execute a receipt a sale or a deed of sale and fill other forms, subject to Chicago laws. After this, you will receive the actual certificate of title within 10 days, during which, the actual owner of the property may object to the sale. Make sure that you do not make any improvements on the property until you receive this certificate of title. If you follow these processes during a foreclosure, then you will easily be able to sail through the process, rather than cutting a bad deal for yourself. Microsoft Windows Vista™ is a Registered Trademark of Microsoft Corporation.